Lt. Gov. Justin Fairfax vehemently denies the assault claim. Scott learned of the allegations directly from Vanessa Tyson, an associate professor of politics at Scripps College in California, who on Wednesday released a statement detailing the alleged 2004 assault, which took place at the Democratic National Convention in Boston. 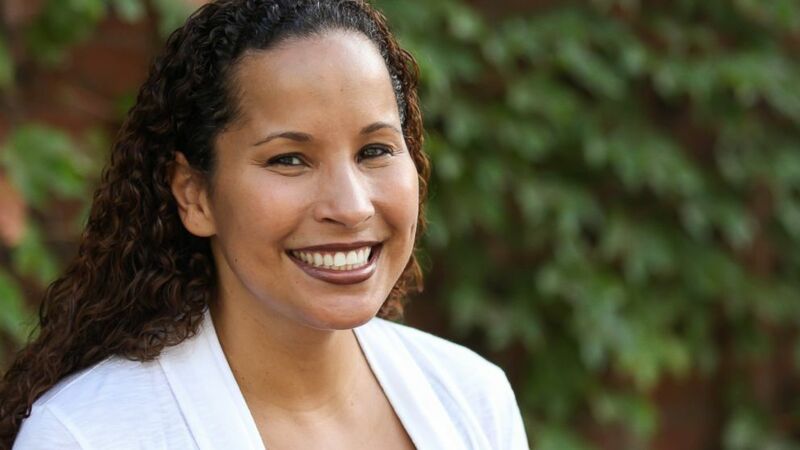 (Obtained by ABC News) Professor Vanessa Tyson is pictured in an undated handout photo. 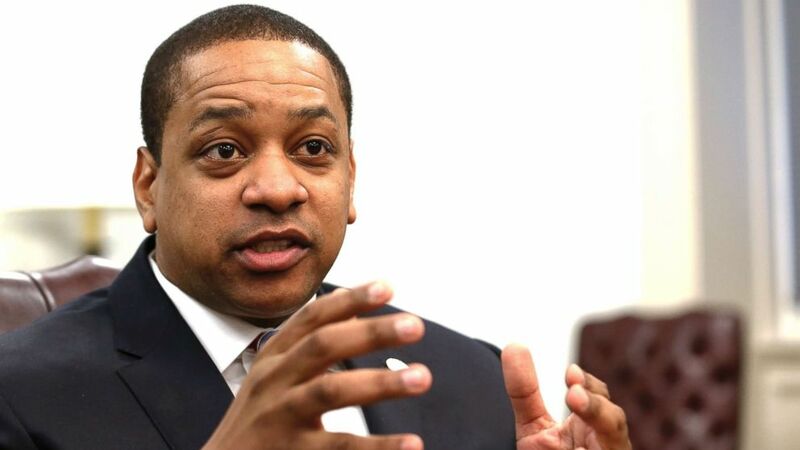 Aides to Scott confirm to ABC News that Tyson first reached out to him in an email on October 20, 2017, expressing that she was "not a fan" of then-candidate for Virginia Lieutenant Governor Justin Fairfax. In a Nov. 29 email, Tyson expressed her dislike for Fairfax and wrote that she would like to "talk about it," with Congressman Scott. (Steve Helber/AP) Virginia Lt. Gov. Justin Fairfax speaks during an interview in his office at the Capitol in Richmond, Va., Feb. 2, 2019. In late December 2017 and early January 2018, aides to Scott said he learned that it was Tyson herself who was involved in a "MeToo allegation," concerning Fairfax. She also informed him that she had already told the Washington Post about an alleged incident involving Fairfax and that she had given the Post Scott's name as a character witness. Fairfax in a statement said that he takes the situation "very seriously." "Regarding the allegation that has been made against me – while this allegation has been both surprising and hurtful, I also recognize that no one makes charges of this kind lightly, and I take it and this situation very seriously," Fairfax wrote in a statement on Wednesday. "This has been an emotional couple of days for me and my family. And in my remarks on Monday, I think you could hear how emotional dealing with an allegation that I know is not true has been for me."